Thank You for Attending Advocate! 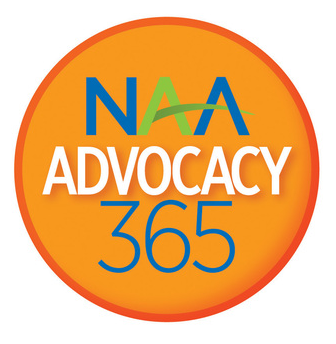 With your help, NAA laid a new cornerstone in our mission to advocate on behalf of the apartment industry. This year, we had a record number of 719 members in Washington, D.C., and were able to conduct 350 meetings on Capitol Hill! We hope you'll join us again next year – March 10-11, 2020! Feedback from your Lobby Day meetings is critical to advocacy and it's never too late to share your feedback! Please tell us how all of your meetings went in this 5-minute survey. 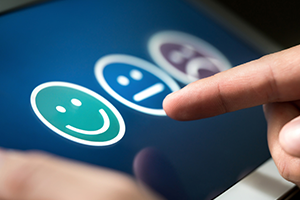 Each year, we aim to improve your experience and your feedback plays a vital tole in how we develop the conference each year. Please take a few minutes to fill out our survey. Each year, we aim to improve your experience and your feedback plays a vital role in how we develop the conference! Use our Advocacy365 app for alerts on key issues and easy access to your congressional representatives.